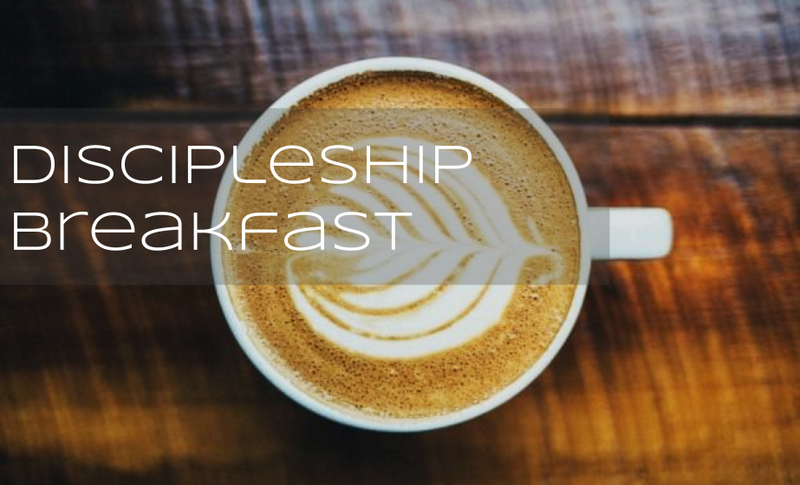 Men from all walks of life, from college students to retirees, are urged to come together once a month for coffee and breakfast, and an excellent time of teaching and prayer. 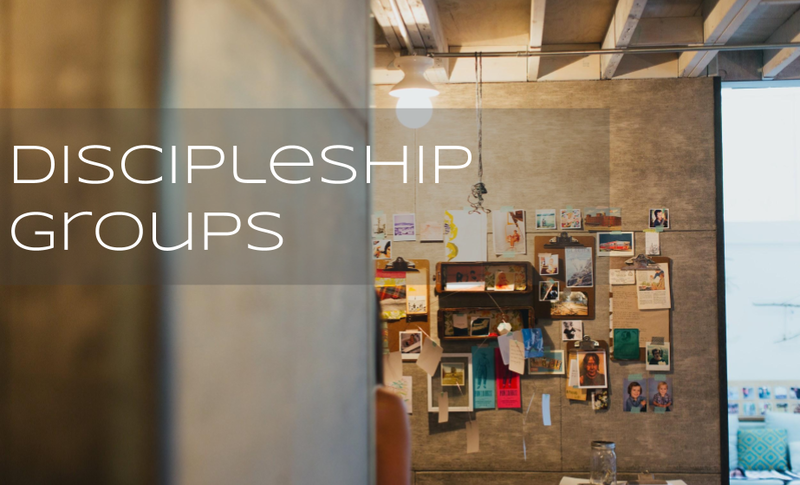 We get together on the 1st Thursday of the month, 6:30-7:30 am in the Fellowship Hall. As Men’s events are coming up, they will be posted below. What are they? Small groups (4-6 men), going through material together to foster deeper friendships and accountability as they learn more about what it means to be a disciple. When do they meet & where? We have several groups going now, and they meet based on the needs of the group. Typically groups meet once a week. Can anyone join one? Yes. All men are invited to take part. Based on interest, new groups will form. How do I join one? Contact Dave Masoner, and he will get you connected.